*Louth Triathlon on Sunday 2nd September. 3 spectacular fun & friendly sprint triathlons - only £85 until end November 2018! Bespoke race finishers medal at each race - beautiful bling! To enter under BTF affiliation you must have a valid BTF membership number at time of booking. TEAMS: The team consists of 2 or 3 members. If your team has 2 members, the first member will conduct the swim and the run and the 2nd member will conduct the bike. 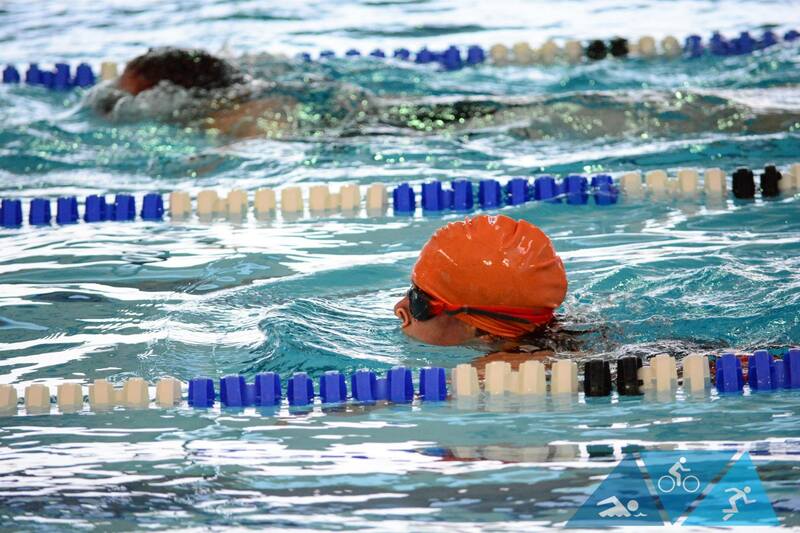 If your team has 3 members, 1 member conducts EITHER the swim, the bike or the run. The team can consist of British Triathlon Federation members and non-members. Any non-members must pay their £5.00 Day Licence fee at registration on the day of the event. For the Aquathlon & Aquabike the team will consist of 2 members, 1 on the swim and 1 on the run. You will only be able to ENTER the Lincolnshire Triathlon Series (Sprint distance only) up to the date when Grantham Triathlon online entries close (24th March) - OR if you competed at Grantham & you book onto Skegness Triathlon & Louth Triathlon then you will be automatically entered into the series. 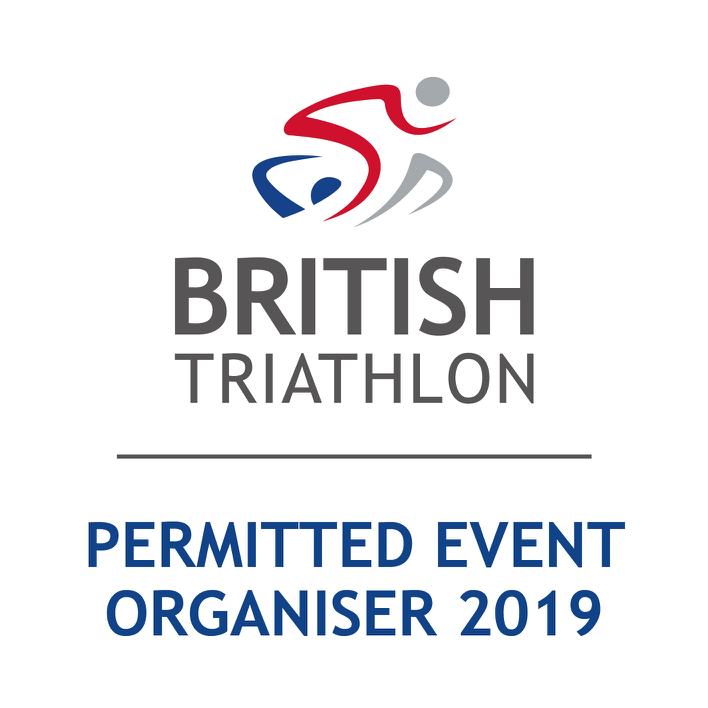 The Lincolnshire Triathlon Series comprises of 3 races in 2019; Grantham Triathlon on 7th April, Skegness Triathlon on Sunday 12th May and Louth Triathlon on Sunday 1st September. Entries for Skegness Triathlon event will close 11.59pm Sunday 28th April. Entries for Louth Triathlon event will close 11.59pm Sunday 18th August. The first date for 2019 is Sunday 7th April. 2nd - Sunday 12th May 2019. 3rd - Sunday 1st September 2019. Free parking can be found at Grantham Meres Leisure Centre, just follow the signs and make sure you arrive a good hour before your start time. Ensure you bring photo ID for registration;BTF membership card or other ID. As well as all of your race kit, swimwear, bike, helmet, run kit and trainers. Bring some cash with you for food, post race massage and the all important race t-shirt.